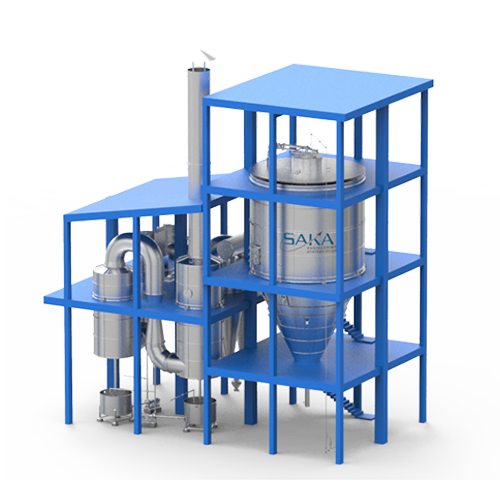 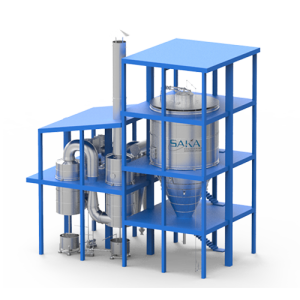 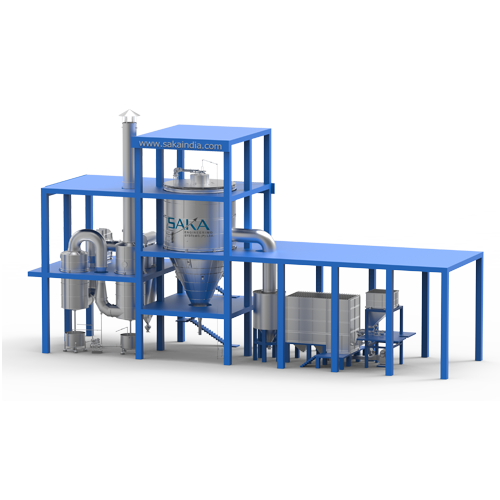 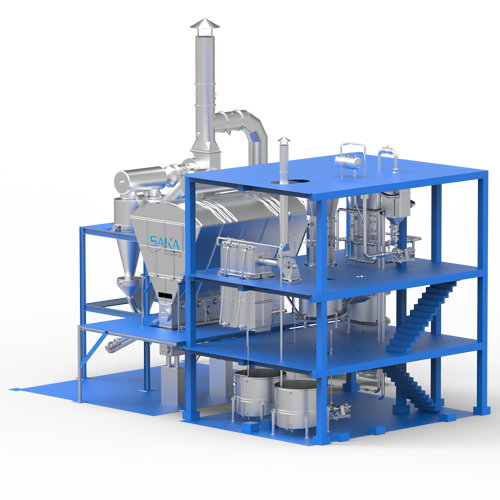 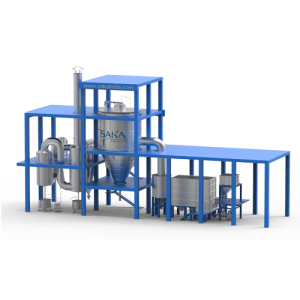 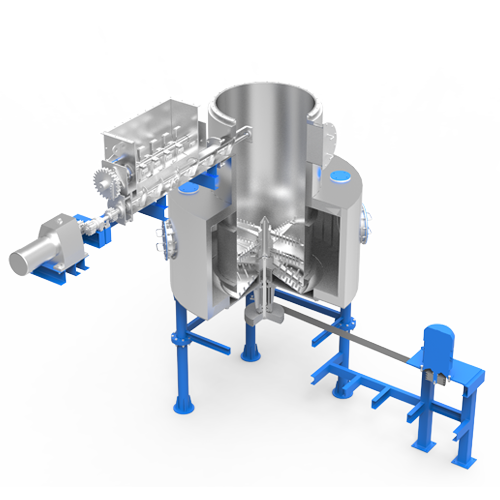 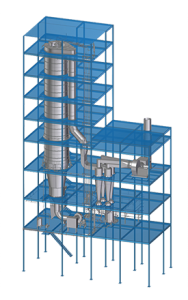 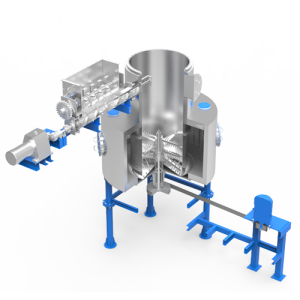 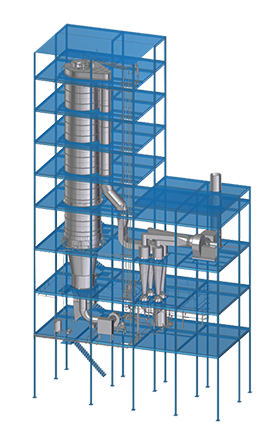 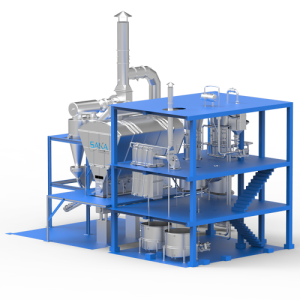 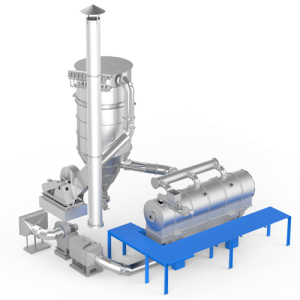 Choose from our wide range of spray drying systems, in just seven years SAKA has established itself as one of the leader in spray drying technology. 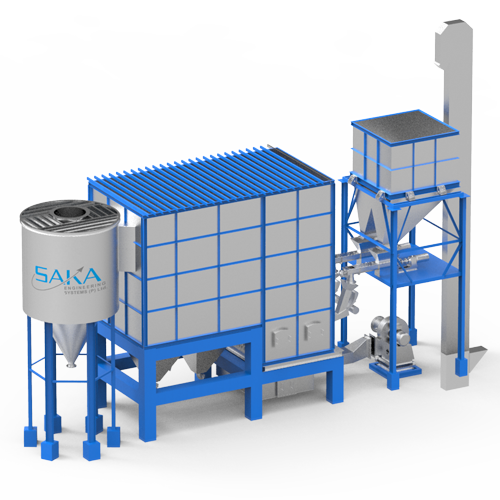 Get uniform drying with SAKA’s high efficiency rotary dryers. 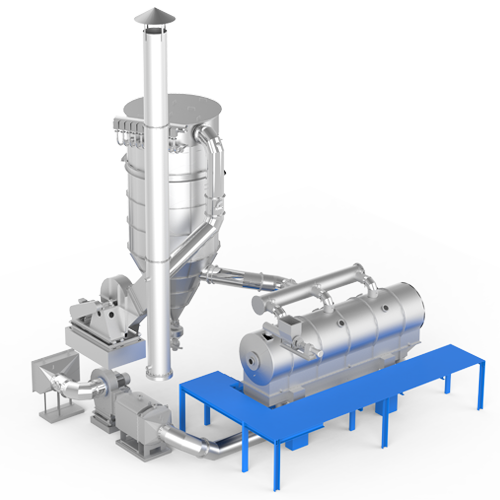 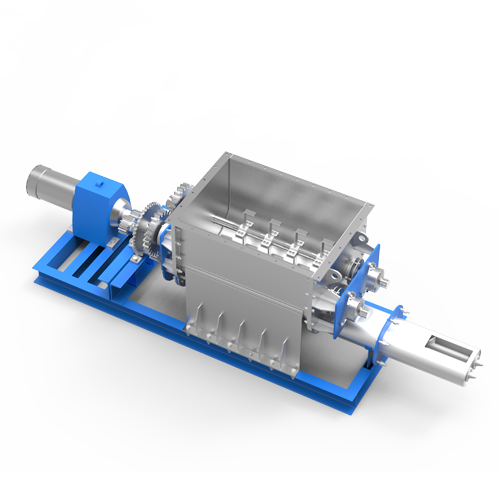 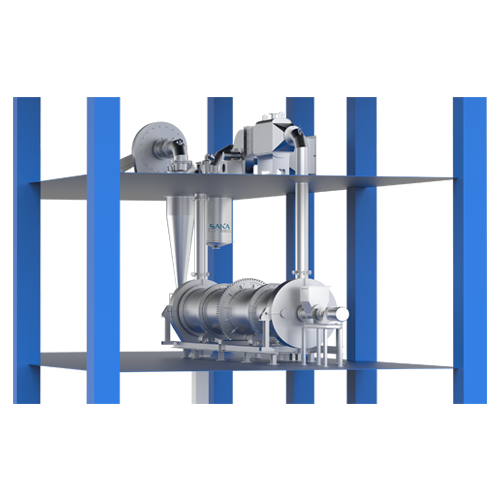 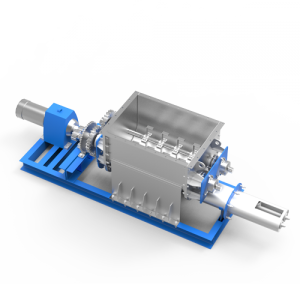 Known for their high thermal efficiency Rotary Dryers are designed to deliver best output, efficiently. 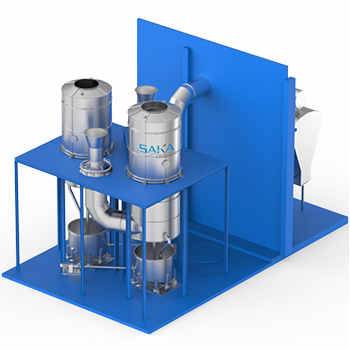 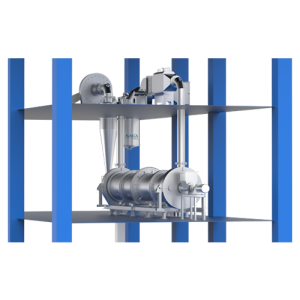 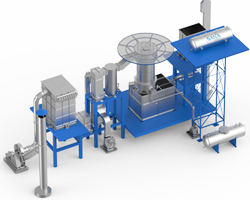 SAKA’s Fluid Bed dryers are extremely energy efficient and provide controlled drying and moisture removal. 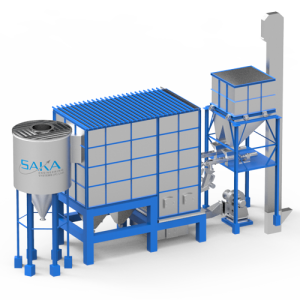 Convert your Hydrochloric Acid Bi Product in free flowing granules with SAKA’s advanced granulation system. Achieve desired temperature for your process with proven and robust air heating systems.